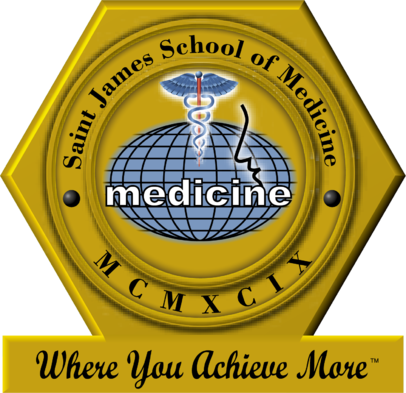 Best medical schools in Caribbean. The Caribbean Medical Schools was established in 2004. Caribbean medical schools are an educational website that brings all senior representatives together from those higher education institutions. Caribbean Medical Schools teach, train or conduct clinical research which includes nursing, medicine, dentistry and pharmacy. The Caribbean medical schools.com is unique in bringing together the Medical Sciences sector, to discuss emerging issues in the delivery of world-class healthcare education related to Medical research and service. Caribbean Medical Schools are an option for many who still try to continue with a healthcare profession. Here is a fact to prove you. The New York Times reports that 25 percent of the citizens are trained and qualified from overseas. Many of these foreign-trained citizens went to a Caribbean Medical Schools.